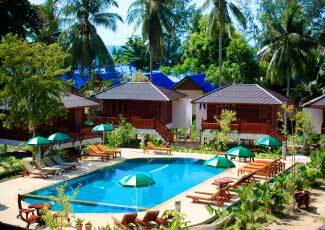 Baan Haad Yao Villa's is located under a lush palm yard with the nearby splendid white sand beach, a spectacular snorkeling site and beautiful corals in the turquoise water. 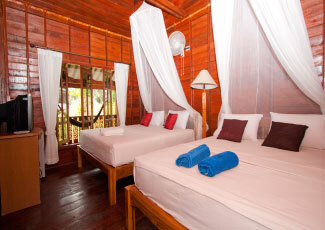 We invite you to enjoy this beautiful island with water vibrant corals, untouched jungle and breathtaking sunsets. 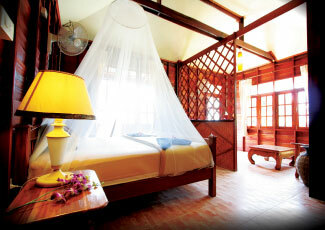 Baan Haad Yao Villa's is closed by the beautiful white sand beach of Haad Yao with 15 accommodations altogether. 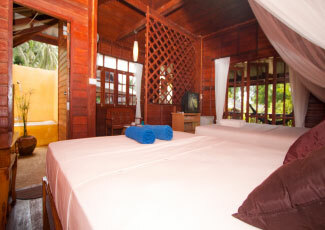 Just a few minutes walk to the sea, you will find the white sand beach. 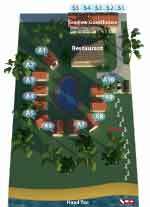 Moreover, at Baan Haad Yao Villa , we serve original Thai food as well as international cuisine, prepared by our professional staffs, at a reasonable price in a wide open air restaurant decorating in Thai Style. 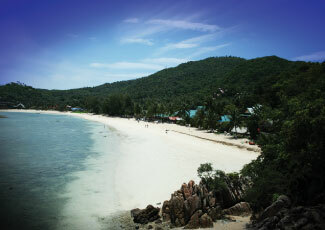 Haad Yao or "Long Beach"is thought to be one of the most beautiful beaches on Koh Phangan with a wide cove flanked by steep rock peninsulas surrounding nearly one kilometre of perfect white sand. It is wide enough to play football with sunset views, coral reef, beautiful vistas and more than enough space to allow for its ever expanding popularity; many consider it the "perfect" beach. It is a popular beach that has developed to accommodate to budget and high end tourist markets with several great restaurants and variety to beachfront bars. There are also supermarkets, a snooker hall and some cool viewpoint bars. 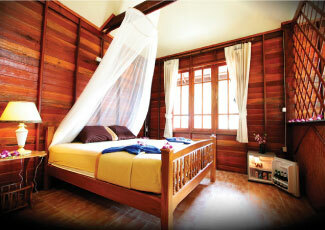 Baan Haad Yao Villa's has 10 deluxe wooden bungalows decorating in Thai modern style and 5 comfortable guesthouses. 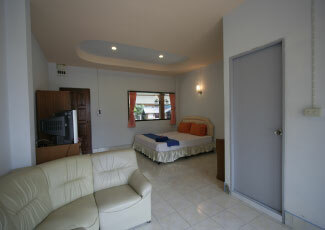 All villas contain 1 double bed with Air-con as well as Mini Bar, cozy bath tub and hot water inside room. 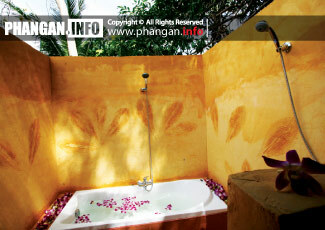 The combination between Thai style and modern design makes Baan Haad Yao Villa's is the best place for your choice. 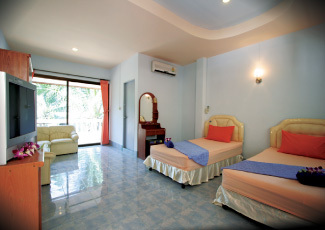 There are also 5 guesthouses at Baan Haad Yao Villa's: 3 guesthouses with 1 double bed and 2 guesthouse with 1 double and 1single bed for various choices. 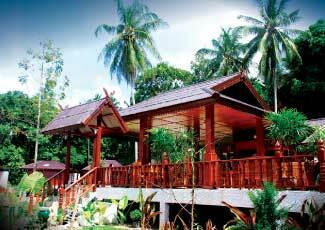 Every guesthouse has Air-con, TV and DVD, Mini Bar and hot water. 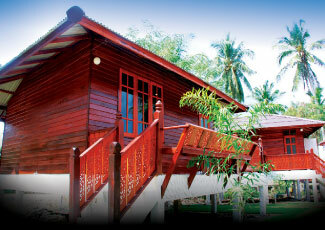 All guesthouses were set in pleasant atmosphere to fulfill your excellent holidays.